Testosterone injections are intramuscular, which means that they are given into the muscles. The very vascular muscles of your arm, your thigh, or the “glutes” are the most common injection sites. Once you learn how to give yourself your testosterone injections, you will find them easy to do, and quite painless. 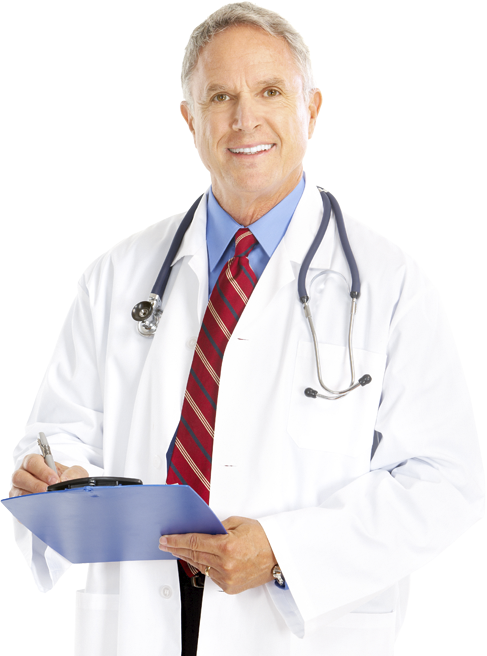 It is very important that you learn where to give your testosterone injections. Testosterone injections are intramuscular, which means that they are given into the muscles. The very vascular muscles of your arm, your thigh, or the “glutes” are the most common injection sites. The needles used to deliver low testosterone treatments are very thin, much like the ones diabetics use to deliver insulin. Once you learn how to give yourself your testosterone injections, you will find them easy to do, and quite painless. Testosterone injections are intramuscular, which means that they are given into the muscles. The very vascular muscles of your arm, your thigh, or the “glutes” are the most common injection sites. When done correctly, testosterone injections should not hurt. And yet many men report discomfort when giving testosterone injections. 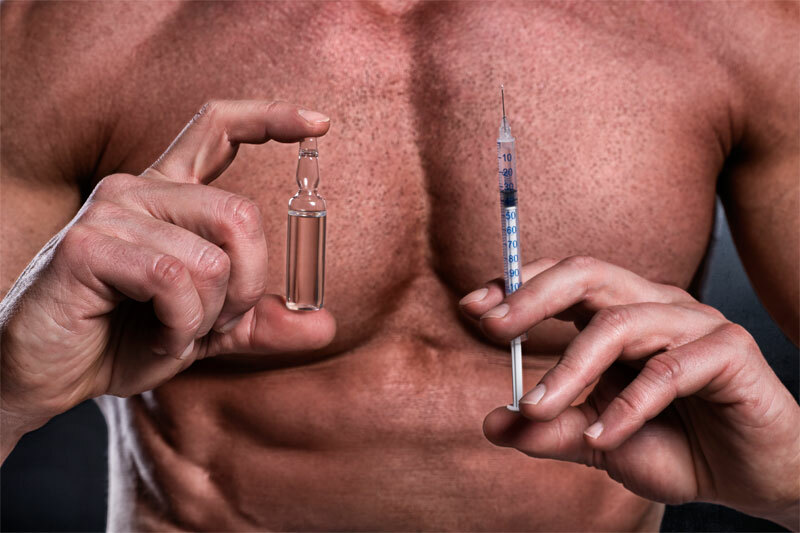 Here are a few ways to give testosterone injections and reduce the potential for pain. Where to give testosterone injections is the most important thing to consider when trying to keep testosterone injections as painless as possible. Selection of your testosterone injection site is critical to minimizing discomfort. Testosterone injections should be given deeply into vascular muscle tissue. The deltoids, the vastus lateralis, and gluteal muscles are the most common intramuscular (IM) injection sites. Those are your arm, thigh, and buttocks respectively. Some of these sites, are more prone to pain then others. 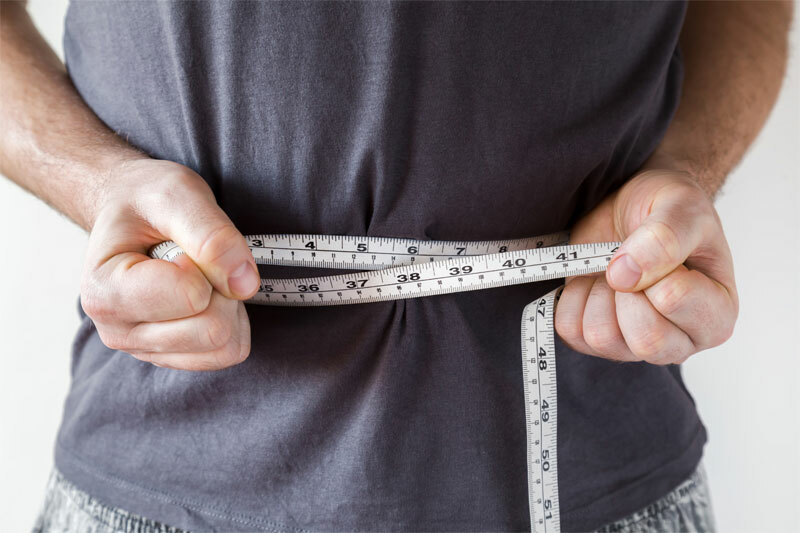 Generally speaking, the areas with more muscle and less subcutaneous fat, tend to be the least painful injection sites for testosterone. 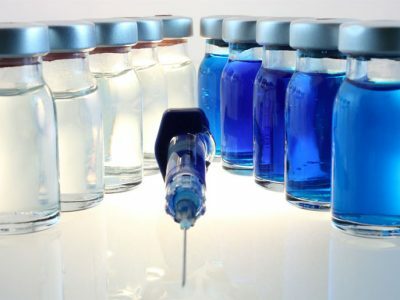 However, wherever you choose to give your testosterone injections, it is best to rotate, or alternate sites every other injection or so to avoid pain, inflammation and other possible complications of your testosterone injections. Once you learn how to give yourself your testosterone injections, you will find them easy to do, and quite painless. 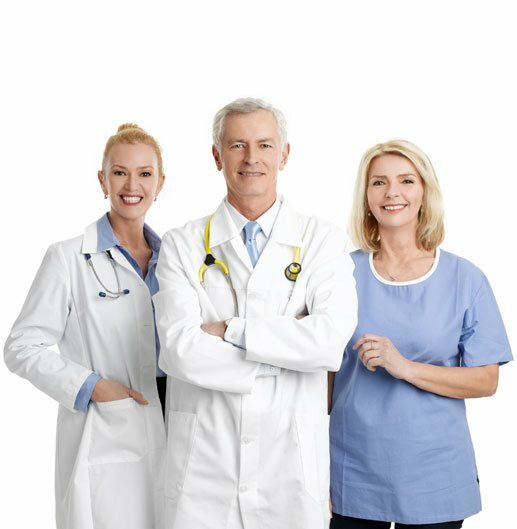 Where to give testosterone injections is the most important thing to consider when trying to keep testosterone injections as painless as possible. Typical needle size to give testosterone injections is a gauge of between 22 and 25. 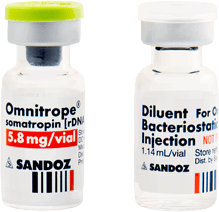 Some testosterone users suggest that you should use one needle to draw the testosterone dose into the syringe, discard that needle, and then use another to give yourself the actual testosterone injection. The rationale behind this is that the tip of the needle could get blunted pushing through the stopper of the testosterone vial, and therefore possibly cause a more painful injection. There is nothing wrong with this practice, however, there is also little evidence to suggest that it is true. 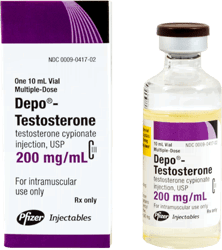 If it is possible to split your testosterone injections into more frequent smaller dosages, less volume in each testosterone injection, can result in less pain. 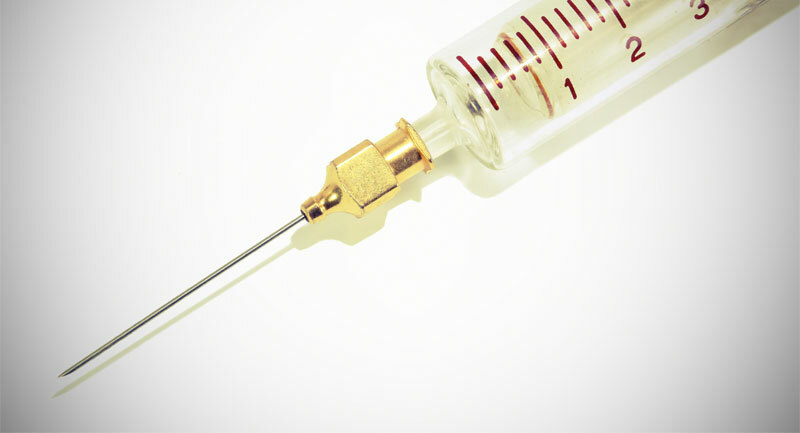 As far as technique, to minimize pain of your testosterone injection, keep the needle straight, and the faster you inject usually means less pain. 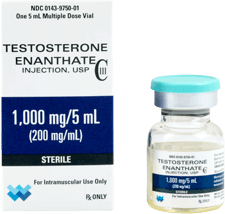 Because there are different types of testosterone in the various brands of testosterone injections, and there is some variation on how they work, some should be massaged in after they are injected, and some should not be. Consult the literature that comes with your testosterone injection kit or ask your prescriber if your particular type needs to be massaged in or not. 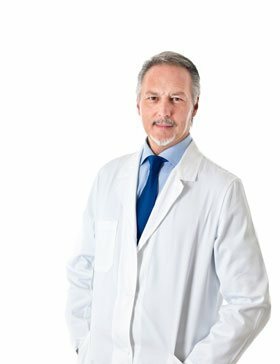 What Kind of Results Can I Expect From Testosterone Injections? 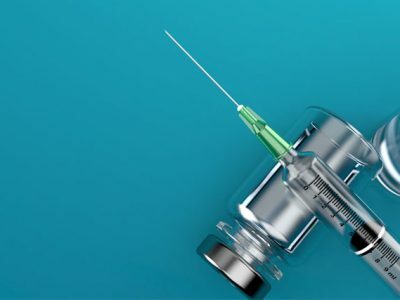 While taking your injections correctly will minimize discomfort, and maximize results, there are a few other things you need to understand about the results of testosterone injections. Number one, testosterone injections are most successful when they are prescribed for your particular individual needs, lifestyle and metabolism. As such, that means that no two testosterone therapy patients will have an identical experience. Your results will be tailored to meet your unique goals and lifestyle. 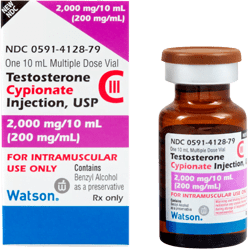 The other thing you need to understand about testosterone therapy is that while you will see results, you will not suddenly have the physique of Superman after your first injection. 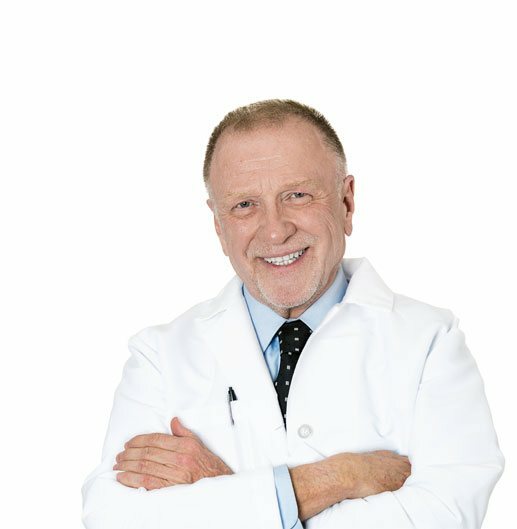 The whole reason why testosterone injections are to be taken over the course of a few months, is that their effects are cumulative, and take time to be achieved. 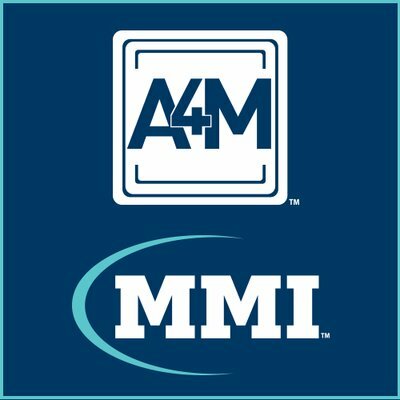 How Soon Can I See Results From My Testosterone Injections? Each of these areas will improve after you have been taking testosterone injections for a while. Again, since testosterone therapy is prescribed on a very individualized basis, results do vary. However, many patients say they start to see improvements in strength and energy in as little as two weeks. Many patients notice emotional or mood changes earlier than major physical changes. In as little as 3 to 4 weeks of taking testosterone injections as prescribed, patients report feeling more calm, less anxious, less depressed and less irritable. Here is a month by month breakdown of the benefits you can expect from correctly given testosterone injections. 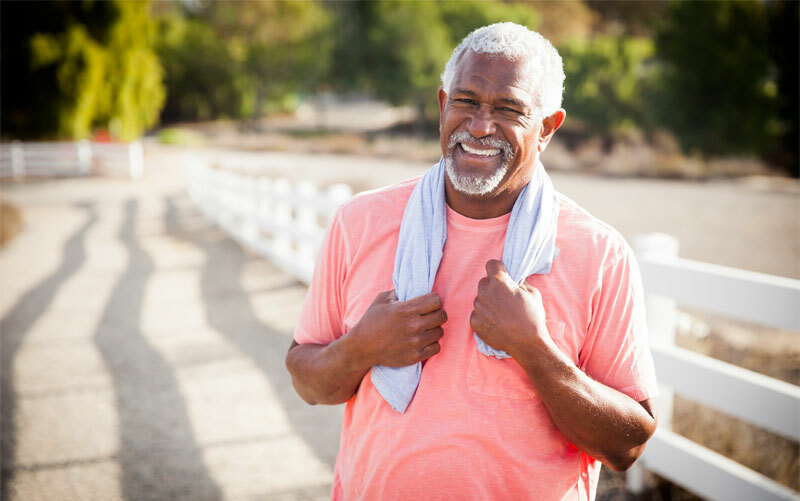 Five to Six Months – Once you are close to completing your first course of testosterone therapy, in months 5 and 6, you will start to experience all of the many positive benefits listed above, of testosterone replacement therapy, and an overall improved quality of life. Are There Any Risks to Taking Testosterone Injections? 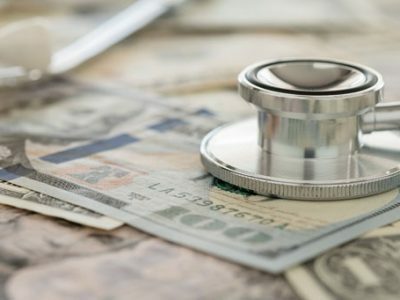 If you follow the tips and techniques stated above of how and where to take testosterone injections, they should be relatively painless, and risk free. Like any kind of therapy or medical treatment, however, testosterone therapy does have some potential side effects. However, the many positive benefits you will get from testosterone therapy far outweigh any potential risks. 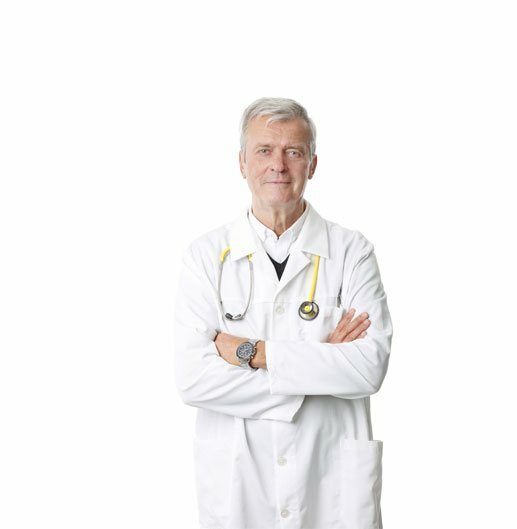 If you have been diagnosed with low testosterone, and do not begin taking your testosterone injections as prescribed, your testosterone will only continue to decline, and your symptoms to worsen. On the other hand, if you work with your doctor to achieve the many positive and lasting benefits of testosterone therapy, you will have made a good decision! 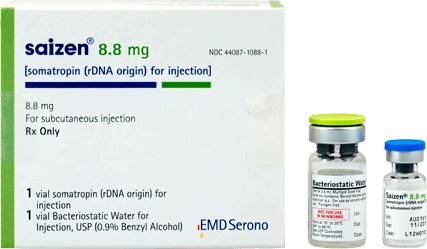 If you need testosterone therapy, and you do not take your testosterone injections, all you can expect is a life filled with more weakness and depression. Any doctor can prescribe and tell you how to take testosterone injections. 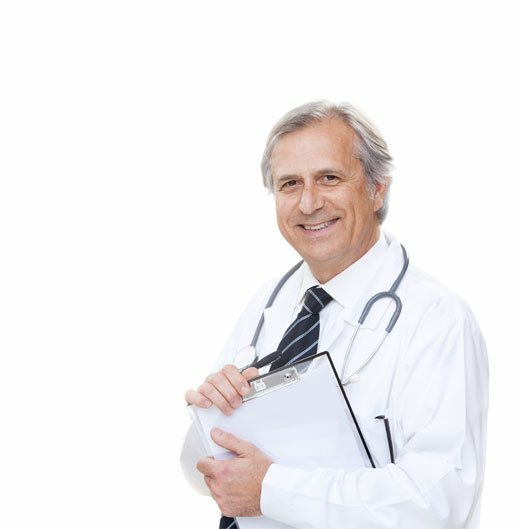 But, if you want to achieve the maximum results of testosterone replacement therapy, your best bet is to work with a skilled and experienced testosterone doctor. 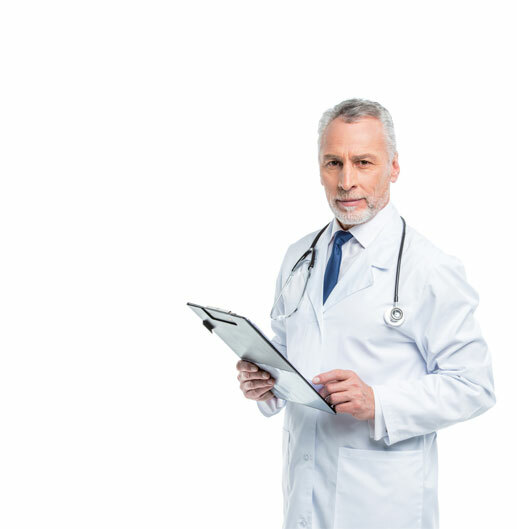 If you want to get the most you can from taking your testosterone injections, you want to work with a specialist who has a proven track record in administering hormone replacement therapies for men. 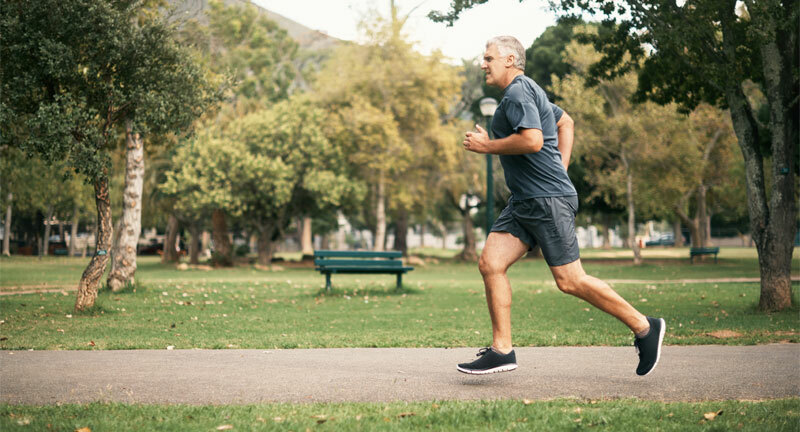 At our treatment centers, our doctors and staff are dedicated professionals with years of experience in treating the problems of age-related hormone decline. Your testosterone therapy will be tailor-made to suit your individual needs and wellness goals. 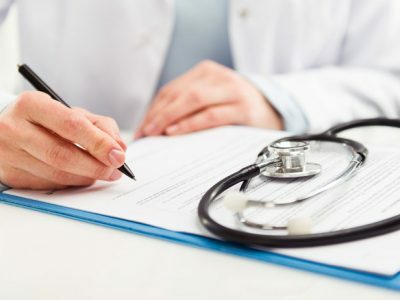 At our clinics, you will always be treated as an individual, and never like just another number on a prescription pad. When we get to know you as a person, we can prescribe the best testosterone therapy for you, and you will be able to count on significant before and after results. Testosterone injections should be given deeply into vascular muscle tissue. The deltoids, the vastus lateralis, and gluteal muscles are the most common intramuscular (IM) injection sites. Those are your arm, thigh, and buttocks respectively.